Hop-On Hop-Off is the service which allows you to get into and out of our buses at any of our 30 stops as many times as you want, until you complete the routes. 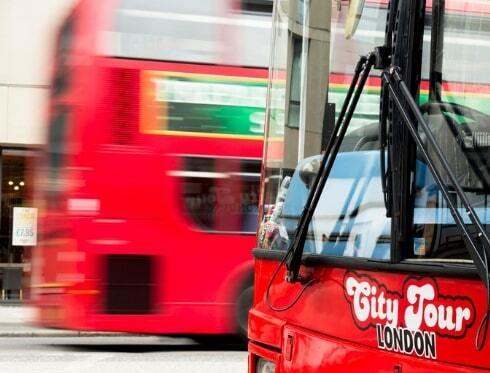 London City Tour, London’s touristic bus, gets you to know the city with two different routes: Tower Loop and West End Loop. Both of them have their stops without further distance to the main monuments, museums, theatres, parks and many other points of interest of the city. That means that you can create your own itinerary at your peace; schedule your visits and plan how to get to them has never been easier. 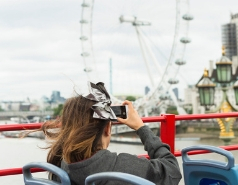 Both of the routes of London City Tour- Tower Loop and West End Loop- gets you to see the most symbolic places such as Hyde Park, London Eye, Buckingham Palace or Big Ben in a comfortably from our two deck buses, the upper deck is discovered so you would be able to enjoy a fantastic view. Hop-On Hop Off is an ideal service to get a general view of the city and also to move around and visit its main touristic places with relief that gives you to know that you can get into other bus. 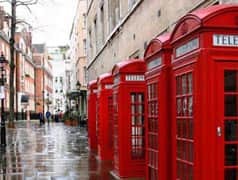 Enjoy the city of London as you ever did before with all the advantages offered by London City Tour.